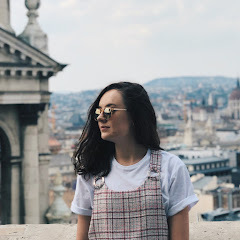 My name is Becca and I am a beauty, fashion, travel and lifestyle blogger from the UK. (Yes, I know that’s a bit of a mouthful, but I really can’t niche it down. I like to have a bit of everything available, a Becc4 finger food beige buffet if you will). Anyway, I’ve been doing this whole Instagram thing for many a year now, including, back in the day, when all photos had to be square, we were wearing ‘Geek’ tshirts and 3D glasses with the lenses popped out, and the logo was that beautiful brown and beige number. But, I’m gonna be honest, I’ve not been backing a lot of your recent escapades. I just wanted to write this letter to discuss a few things that have been playing on my mind recently. Okay, that sounds a little deep. They’ve not been keeping me awake at night, nor are they ruining my life but I thought it’d be nice to get them out in the open. A problem shared is a problem halved and all that. Why is this?! Is it a lucky dip, is there a magic posting time or do people just genuinely like the most random of posts? Any explanations would be greatly appreciated. Answers on a postcard please. Now, I didn’t want to start with the obvious because that would be oh so predictable. But, where is the chronological order that we’re all missing dearly and are waiting to come home, like a Mum who’s just let her son out clubbing on his eighteenth birthday. We miss u chronological feed. There’s no such thing, really, as a good time to post anymore and I’m seeing content from daaaays ago at the top of my feed. What has happened? Probably linked to the chronological feed (or lack thereof) but I’m no longer seeing any of the posts I want to. I follow nearly 500 accounts yet I always see the same few on my feed time and time again. Why is this? I have blogger babes that I want to support but I’m just not seeing any of their content. I don’t really fancy searching each account everyday to see if they’ve posted, I’d much rather see a variety of posts from all of the accounts I follow on my feed. Something I, and other hardworking creators, are fed up of is bots. Not only is it all fake and just lying, but the people using them are being invited on swanky press trips, gifted luxurious products and paid for sponsored posts. Now, I know this may sound as if I’m coming across a bit bitter and that’s because I am. THESE PEOPLE HAVE PAID AND FAKED THEIR WAY TO THE TOP. Very little hard work goes into putting your bank details into a follower buying website and having 10k followers fall in your lap. Some of us are working hard, growing our following and engagement to be slapped in the face by individuals paying their way to success. Whilst this directly isn’t your fault, brands could run better background checks and look at engagement etc, but if you help stop this that would be grand. How often do accounts grow by 10k overnight? Especially when the accounts that suddently follow them have a few posts all totally unrelated to the Instagram in question’s niche. It’s just a bit fishy, isn’t it. While on the subject of followers, please could we have some sort of technology to block follow/unfollow gremlins. Is gremlins a bit harsh? Hmmm, maybe, ah well. But yes, back to those wonderful follow/unfollowers. Why have you not managed to penalize them yet? I always get a bit of a buzz when I see my follower count jump quite substantially over a series of days, but, when I see it decrease by the same amount a few days later, yeah, that’s not so cool. Now, if it were different people every time I’d 100% cut you some slack and not even mention it, but it’s not. It’s the same few people doing it every few days and I’ve now got into the habit of blocking any frequent perpetrators. There should be a limit to the number of times an account can follow and refollow the same account within a period of time because it really is getting annoying. I appreciate that we all need to make money, and you guys over at Instagram HQ are no different, but every three photos on my feed is an advert and it’s not ideal. I wouldn’t normally mind but the majority of them aren’t particularly well targeted. I mean, the ad from the Fiji tourism board?! Yes, it’s stunning, it’s on my bucket list and I’d love to visit – but I have about enough money for half a flight there, so yeah, it’s a no from me at this time. A bottle of Fiji water is more likely to happen, and even that requires a small bank loan to purchase. Thank you for taking the time to read this letter and I’m hoping that you could take a few of these comments on board and potentially forward them to the corresponding departments? I know this is all very whiney and negative but it’s only because I LOVE Instagram. 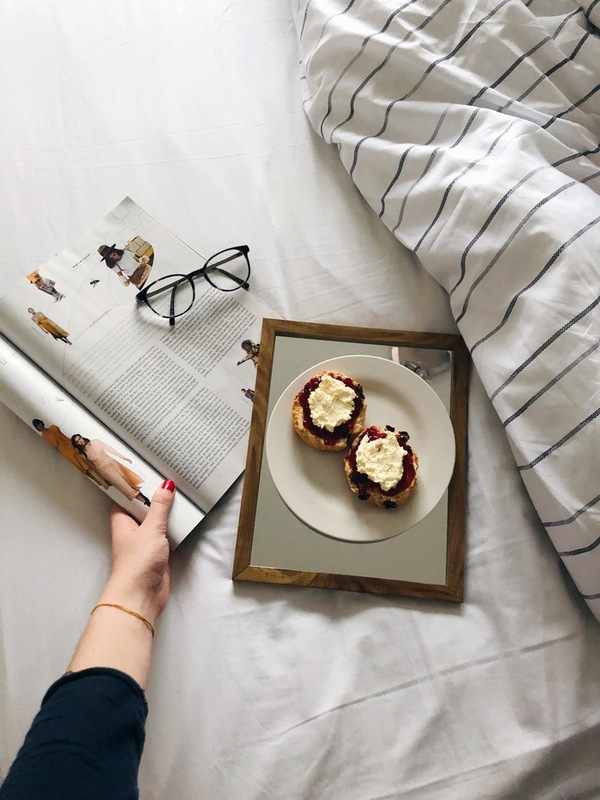 I've even written blog posts on how to create an Instagram theme and how I edit my Instagram photos, for goodness sake! I love shooting, editing, posting and sharing content, and am hence keen for the ideal platform for doing such. I know I'm not alone with my opinions here so any improvements to any of the above would be greatly appreciated by the majority of us social media fanatics! Instagram is hard!!! It really irritates me that people who pay fake followers only gets noticed! I love this post! Absolutely 100% agree with your comments about follow to unfollowers. I've been penalised before for simply liking too many comments (which were all on my own photo) too quickly. They'll stop me from acknowledging that I'm reading responses and being social on social media but they won't stop accounts which unfollow someone the second they follow back?! Crazy. I always find it so strange that the posts you work least hard on, end up doing the best! Also if Insta could just bring back that chronological order, that'd make my life! You've perfectly summed up my thoughts of Instagram! Wonderful post! I hope someone from the IG team reads this! I get so annoying with the non-existent chronological feed. I love seeing content from fellow bloggers, but feel like I'm seeing only 1 or 2 people's content and can't support others. So frustrating!! Yeeees girl! You've summed up pretty much 90% of the blogospheres thoughts on Instagram lately in one post! I miss the chronological order so much, to the point of I've actually gone through my 'following' section before now and completely forgot about some of the people I follow. I'm a bad person I know; but its true. I agree with this post so much, I hate seeing posts liking them and then realise the post was from five days ago, it makes me feel like a proper stalker haha. Also bots are the bane of my existence I am constantly having to remove them when they follow me and comment on my stuff! Here’s to hoping someone from Instagram reads this and sorts themselves out! I love the creative side of Instagram, but it can be so frustrating when I spend time creating content and it goes unnoticed due to the terrible feed algorithm! Instagram and me have such a love/hate relationship, it’s so different on there week to week it drives me mad! !